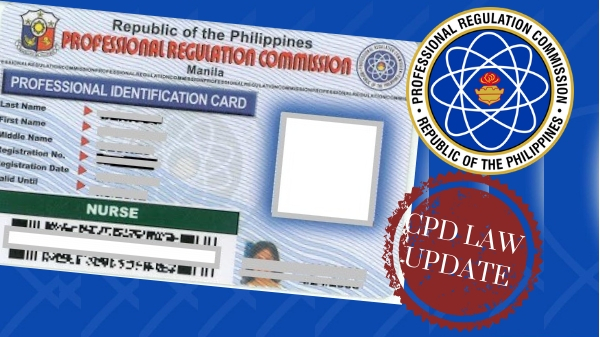 MANILA, Philippines – Senator Ralph Recto suggested that classifying professionals will help ease the burden of professionals in complying with the Continuing Professional Development Act of 2016 (CPD). Professionals will be given the flexibility to tailor fit their CPD activities to meet their professional development needs and goals. Recto shared several groups of professionals met up with him to discuss the growing concerns against R.A. 10912 o CPD Act of 2016. Groups of doctors, nurses, dentists, accountants, X-ray technicians, pharmacists, psychologists, social workers, architects, teachers, real estate practitioners and more all complained how CPD is being used as a money-making scheme. 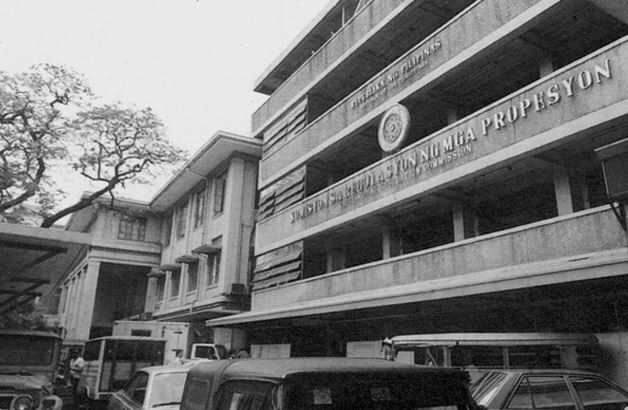 “Huwag nating kalimutang pawang pasado sa mga board exam itong mga propesyunal na ito bago napahintulutang mag-practice sa kanilang napiling linya ng trabaho,” he added. Under the initiative, professionals would be categorized based on how important the CPD units are to their practice. Professionals will be given the flexibility to tailor fit their CPD activities to meet their professional development needs. This will also help define if they are still required to attend CPD seminars and how many units they need. Through this, the earning of CPD units will no longer be compulsory to all local professionals. This scheme will make CPD more individual focused and flexible based on their learning needs and goals. It can be recalled that the CPD Act was established as a requisite for ASEAN integration and should help our professionals become globally competitive. Thus, Recto continued that only those professionals seeking jobs abroad should be required to accomplish all CPD units. Those in the Philippines should only earn a few units and even those non-practicing professionals should be considered. Recto said that the PRC agreed to look into his suggestion and that they are still working together to study the controversial act. He also gave an update that a Senate hearing for Senate Bill 2073 that seeks to abolish the CPD Act is scheduled on the second week of November.